PledgeMusic, the high profile crowd-funding destination for major and independent artists to make records, owes thousands of dollars in delayed payment. Employees told Billboard the delay of getting the money to the artists over the last year – from $50 to almost $100,000 – is due to financial mismanagement. An internal management shakeup and partnering with a financial firm to hurry the process failed to fix the problem. Billboard cites electro-industrial band ohGr, led by Skinny Puppy founder Nick Ogre, as one of those hardest hit. It used the platform to raise money for its fifth album TrickS. It says PledgeMusic was “unresponsive” to almost $100,000 owed after it finished the record. As a result, the band was unable to provide the merchandise fans paid for and forced to go on the road last July without CD and vinyl copies to sell at shows. Acts who have run current and recent campaigns on PledgeMusic include U2 for an anniversary vinyl edition of No Line On The Horizon, Rod Stewart, The Dandy Warhols, Jesus Jones, Razorlight, The Wombats, Tokyo Taboo, Canadian rapper illvibe, Fastball, Frank Turner, Mercury Rev, Yusuf and The Killers’ Dave Keuning. It explained that in mid-2017 it brought in new investors to strengthen the company. But the “substantial” fresh money wasn’t enough, and it’s working on attracting fresh investors. The statement said, in part, “PledgeMusic has been in discussions with several strategic players in the industry who have interest in the PledgeMusic platform. “We are evaluating a number of transactions with those potential partners, and we plan to announce details of this in the next 60 days. 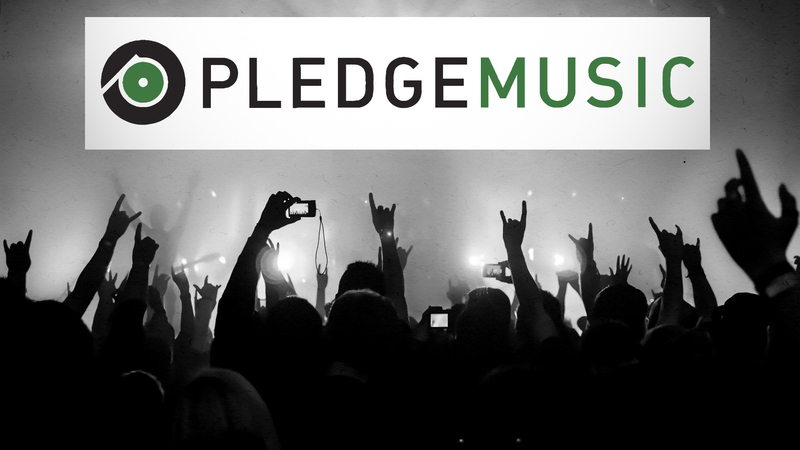 Since launching in 2009, PledgeMusic has launched 50,000 projects and distributed $100 million to artists.